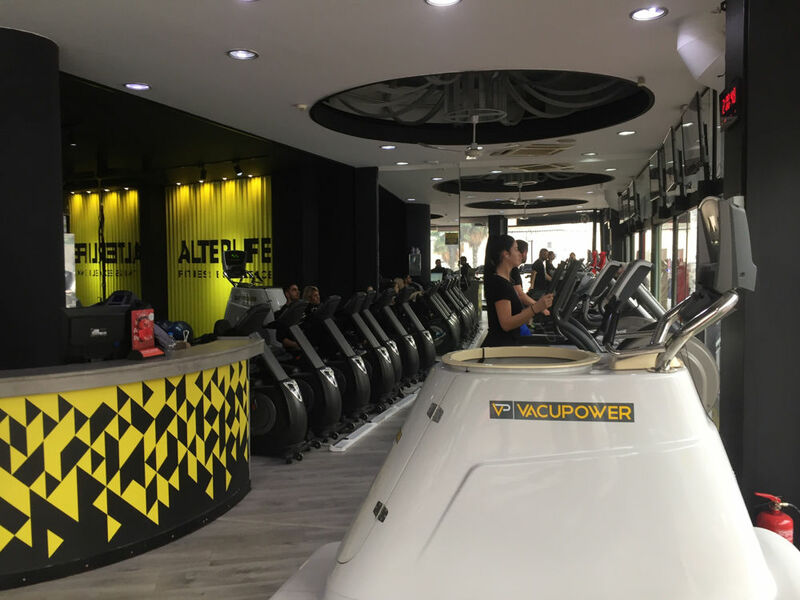 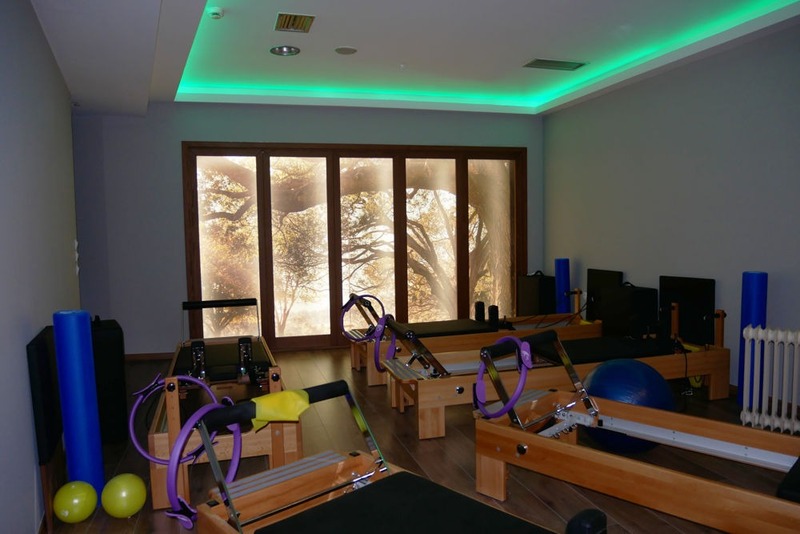 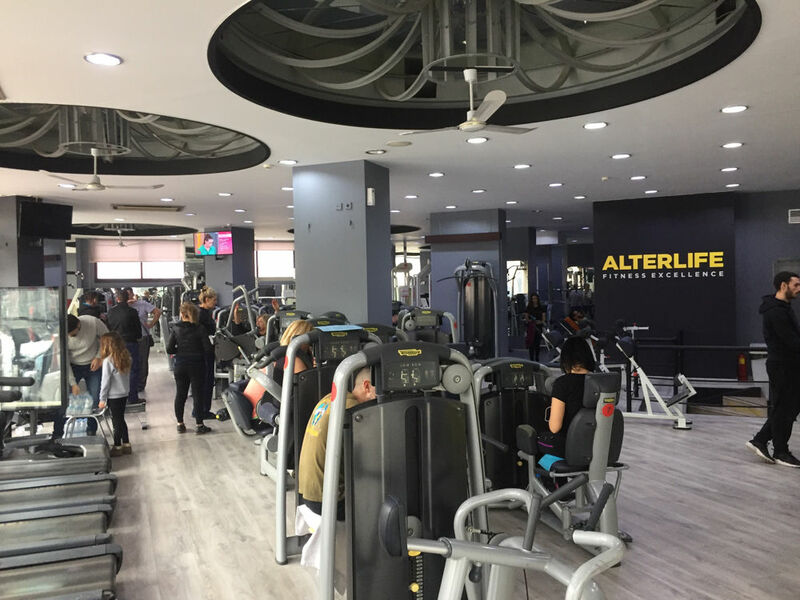 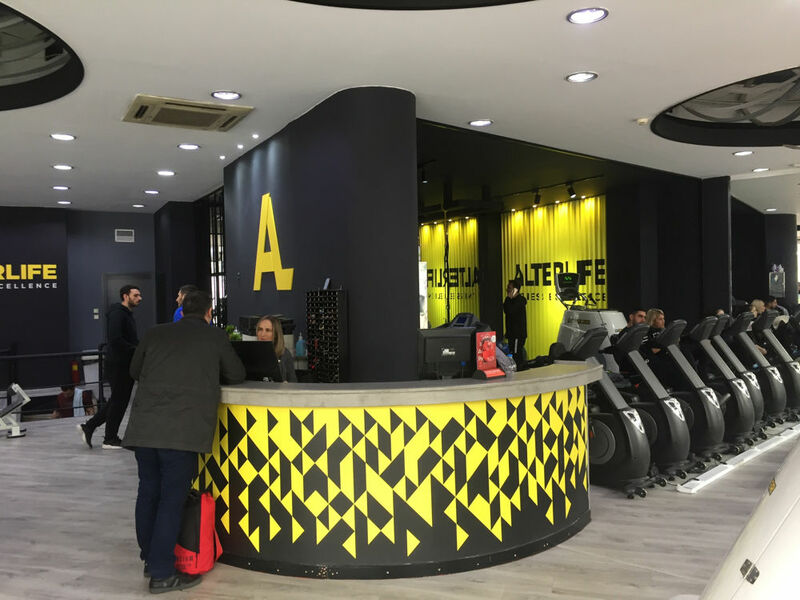 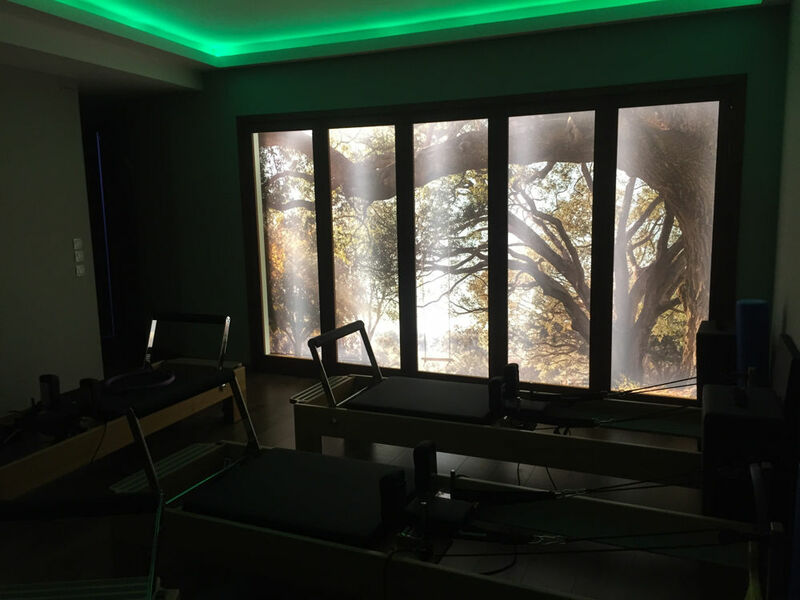 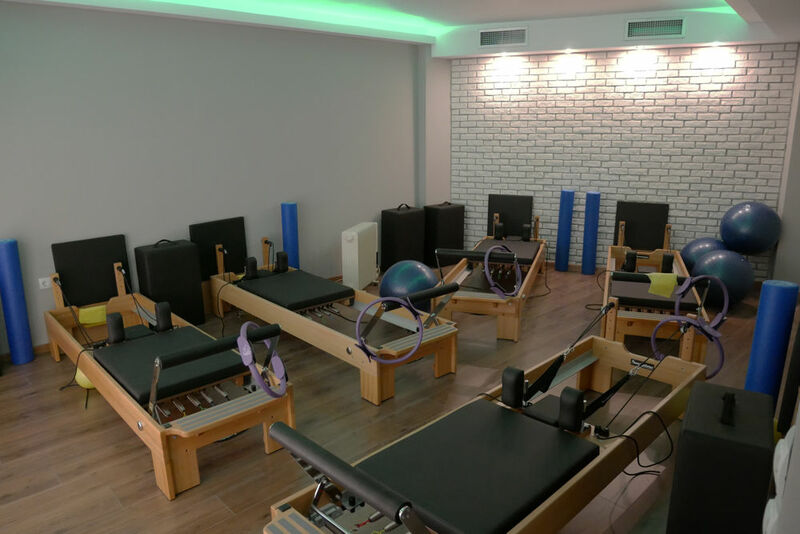 Our second gym in Thessaloniki and the 22nd overall, ALTERLIFE ABSOLUTE EVOSMOU is a fact and undertakes to introduce the ALTERLIFE FITNESS EXCELLENCE experience in the western suburbs. 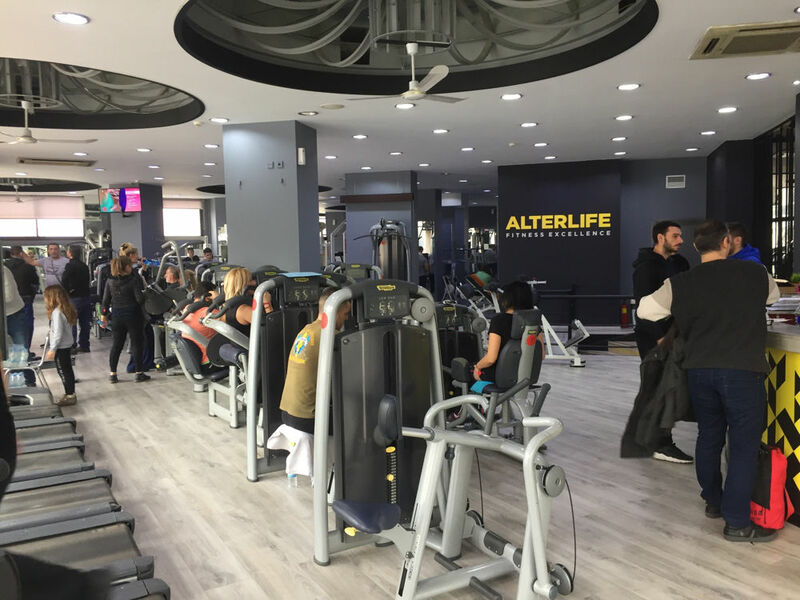 The development of ALTERLIFE is now striking the door of Thessaloniki and maturing is expected at a rapid pace. 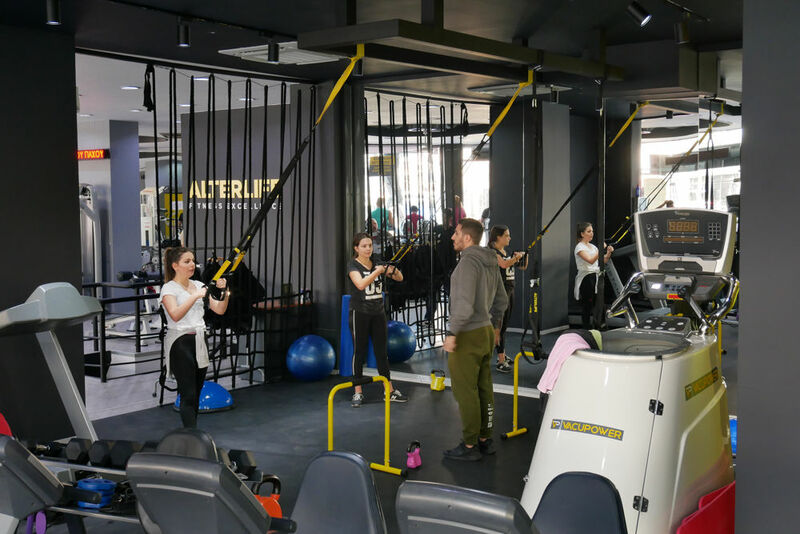 Our Absolute concept applies to fitness clubs that are located in stores of no less than 1.000 (there is no upper limit) square meters and incorporates both the boutique concept and the classic fitness club. 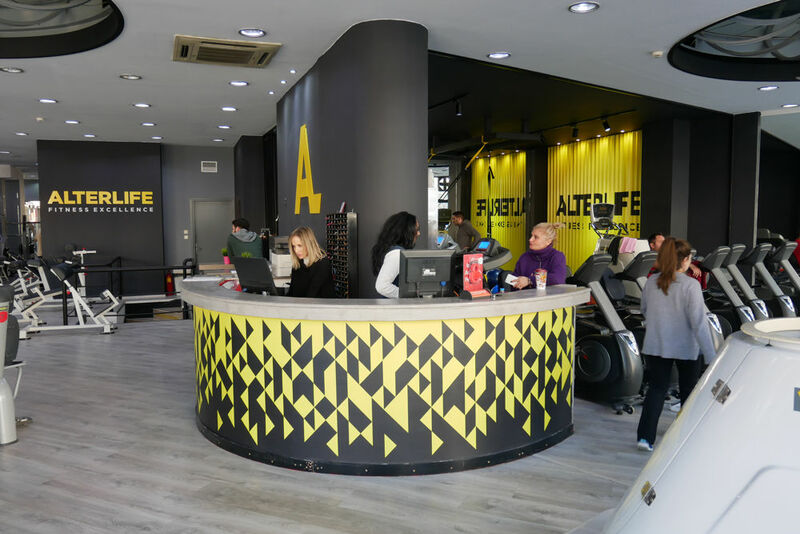 No matter what your needs are, how familiar with fitness you are and what your budget is, in our absolute concept you will find the service that will help you meet your fitness goals. 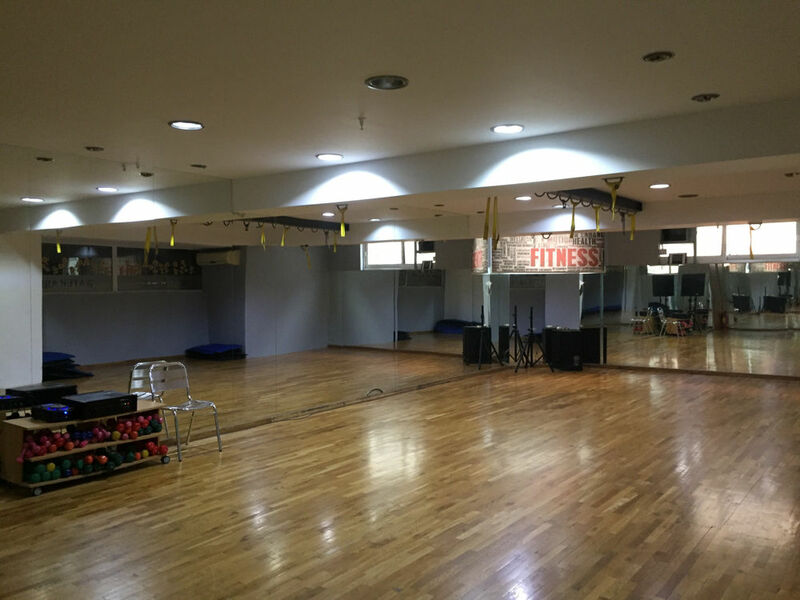 Don’t be afraid to aim high this following year. 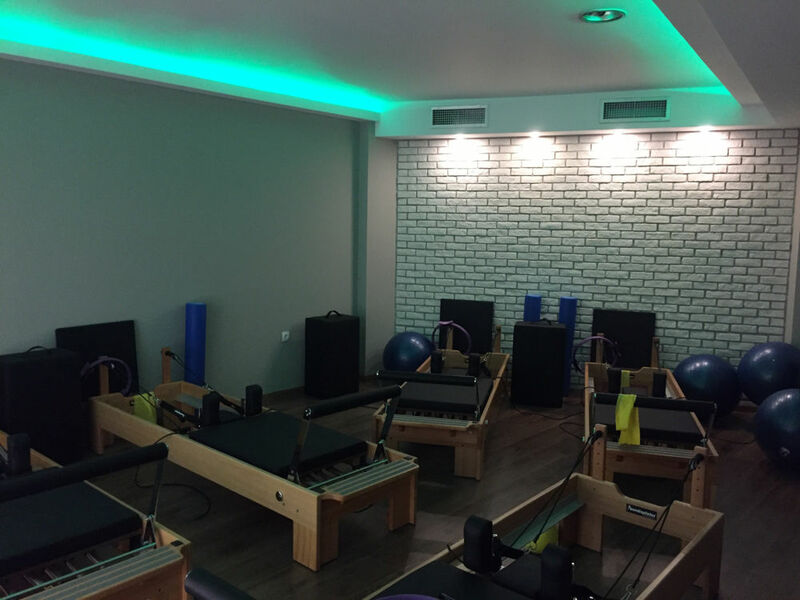 Now you know the way! 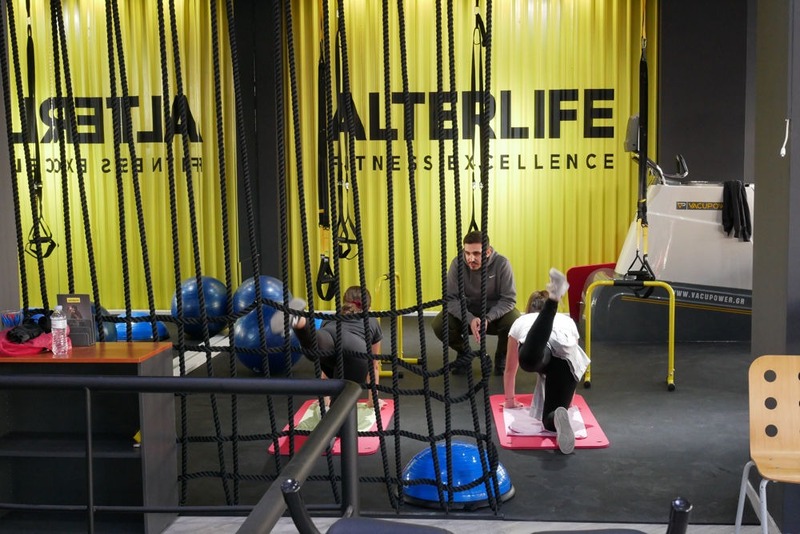 Fill in the following form and give us the chance to help you change your life. 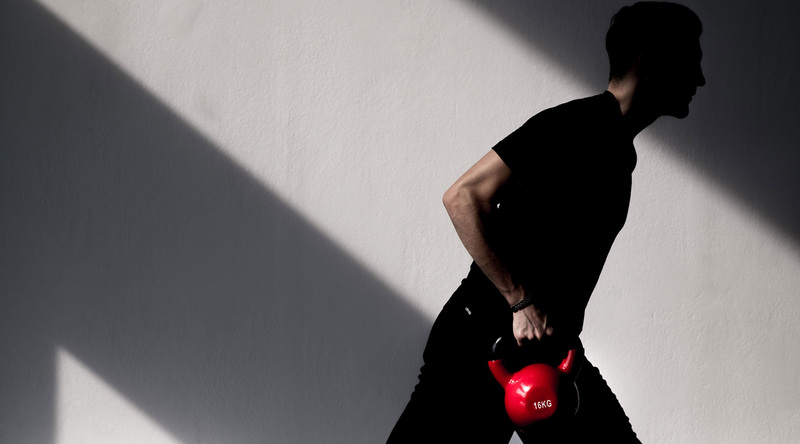 It can be so simple !